Our courses are academically rigorous and require a lot of hard work, but what often makes our programmes unique is what goes on outside the classroom. All of these experiences are important and form part of a student’s education while studying abroad. Becoming a regular at a local cafe and staff remembering your order! By the end of your stay, you won’t think twice about doing any of these things, and that’s the point of studying with us! 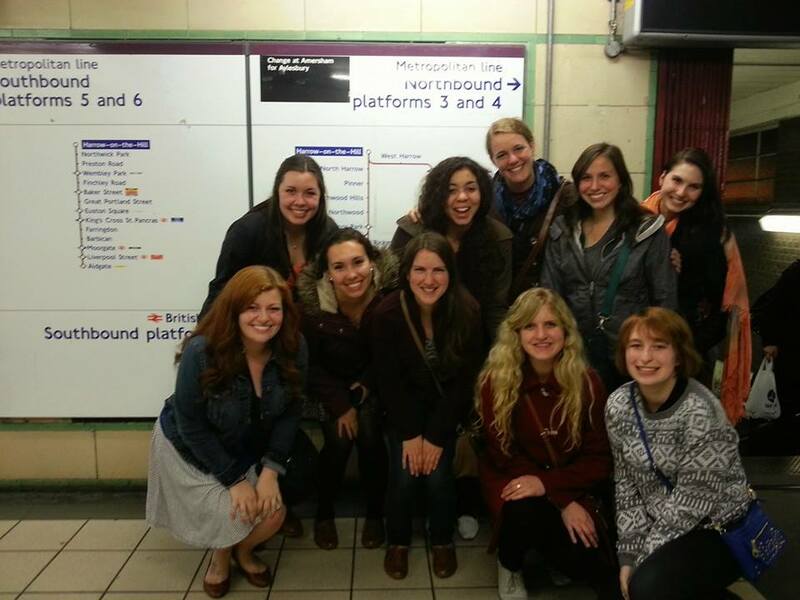 Navigating the tube is a real London education!